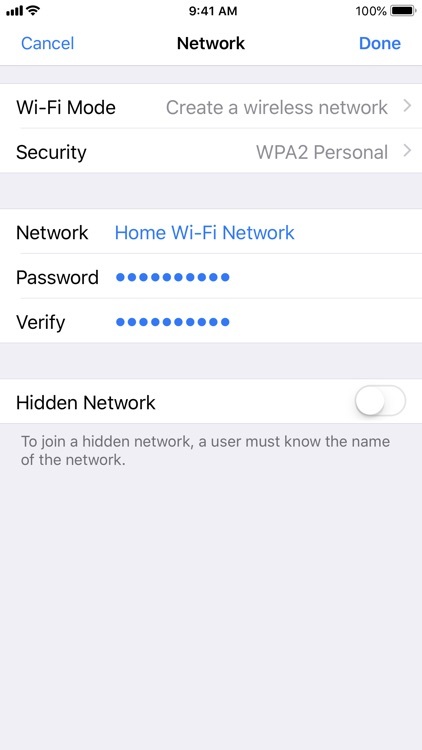 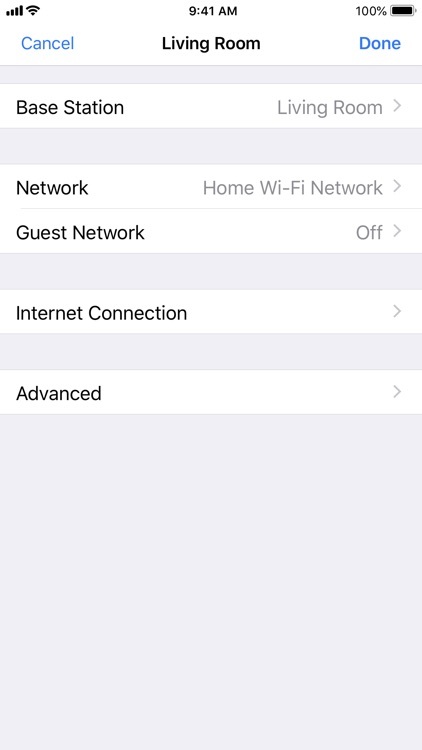 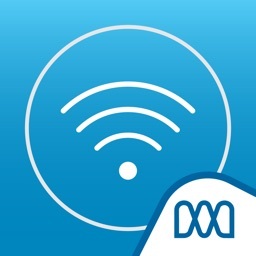 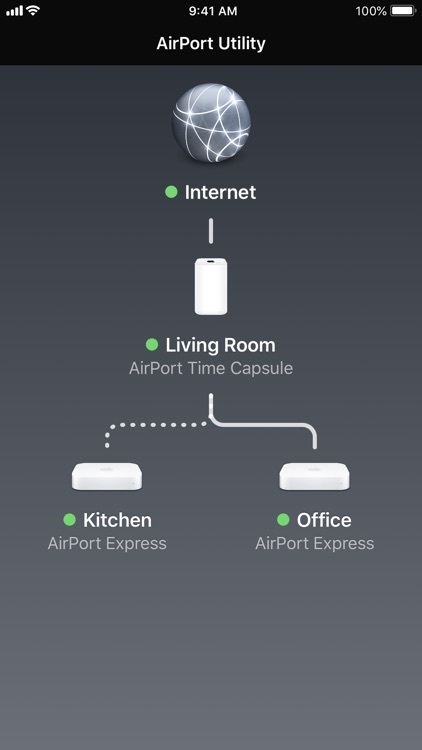 Use AirPort Utility to manage your Wi-Fi network and AirPort base stations, including AirPort Express, AirPort Extreme, and AirPort Time Capsule — right from your iPad, iPhone, or iPod touch. 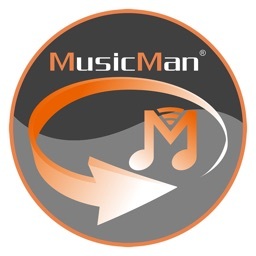 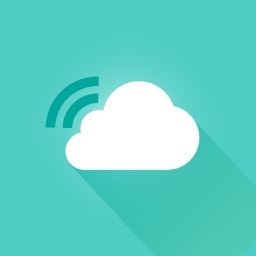 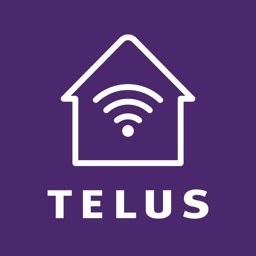 See a graphical overview of your Wi-Fi network and devices. 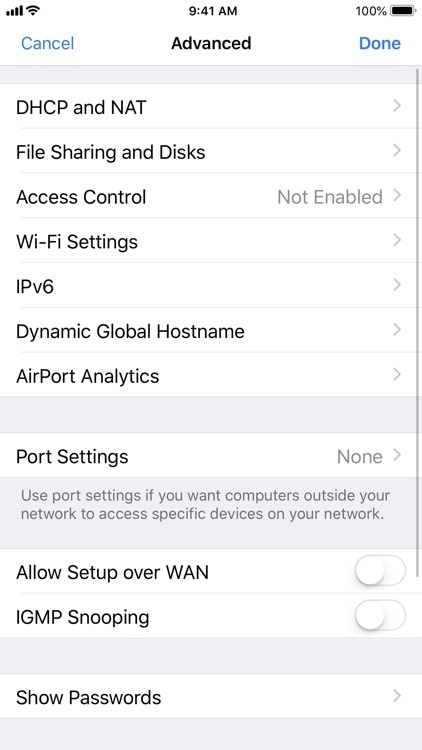 Change base station and network settings, or manage advanced features such as security modes, wireless channels, IPv6 configuration, and more. 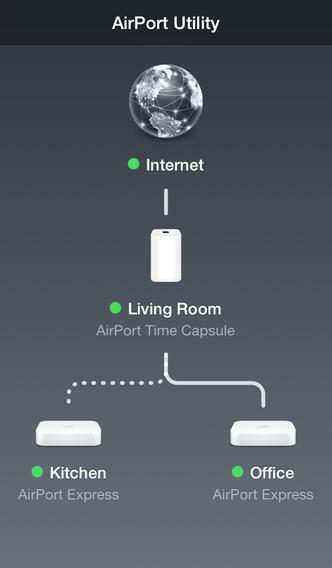 AirPort Utility works with all Apple 802.11n and 802.11ac Wi-Fi base stations, including AirPort Express, AirPort Extreme, and AirPort Time Capsule. 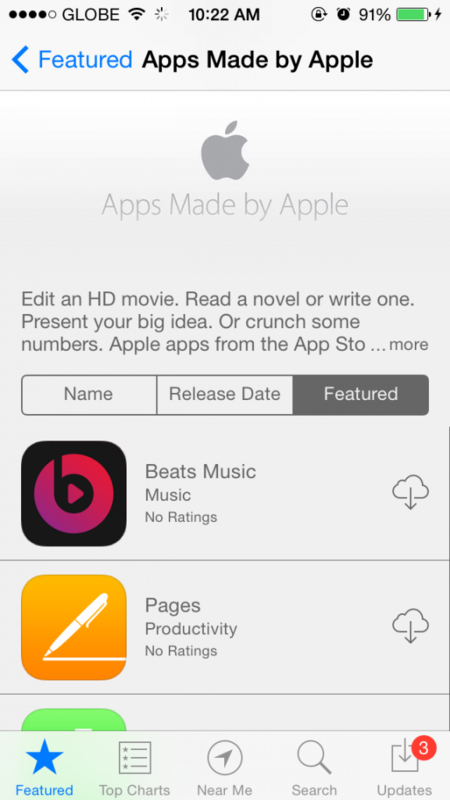 Apple has updated most of its iOS apps for iOS 8. 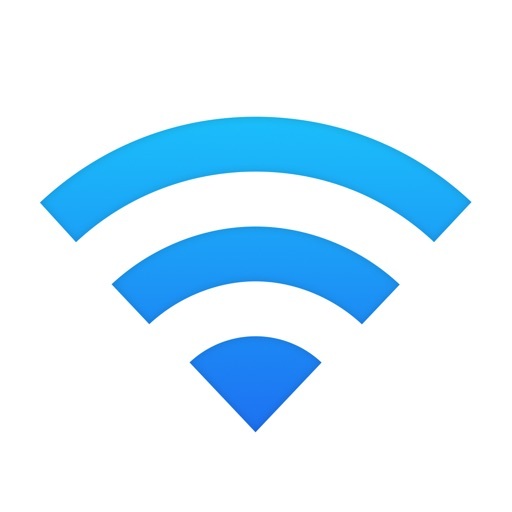 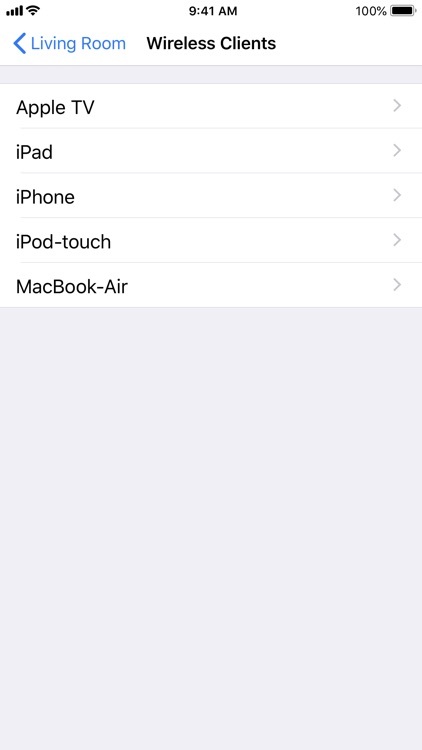 Apple has issued an update to AirPort Utility that adds 64-bit support to the app.